Laura Kuhn discusses the influence of Eastern Philosophy on American composer and theorist John Cage. 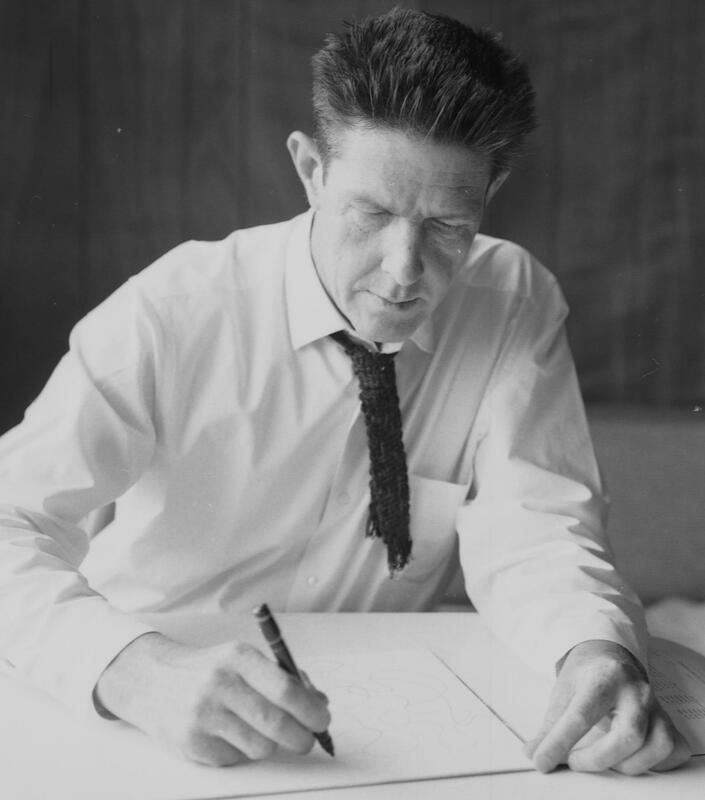 The influence of Eastern philosophy on John Cage’s life and work was profound and pervasive, reflecting the confrontation that occurred for him in the late 1940s between the philosophies of the East and the West. This confrontation occurred first through a somewhat haphazard exposure to Oriental philosophy, including his attendance at a 1936 lecture on "Dada and Zen Buddhism" given by Nancy Wilson Ross at the Cornish School in Seattle, and, later, through more continuous and purposeful contact with the teachings of the Zen Buddhist philosopher Daisetz Teitaro Suzuki, the first Zen master to visit America. Cage’s adaptation of the I Ching, or Book of Changes, is often noted but little understood, and here we’ll examine the ways in which he found this centuries-old divination text useful to the composition of music. Laura Kuhn is the founding Director of the John Cage Trust, whose founding board of directors also included Merce Cunningham, Anne d'Harnoncourt, and David Vaughan. She worked from 1986 with Cage on such large-scale projects as his six “mesostic” lectures for Harvard University (published in 1990 as I - VI) and his Europeras 1 & 2 for the Frankfurt Opera, which premiered there in 1987. Kuhn has lectured and conducted performance workshops in venues as diverse as the Shanghai Conservatory of Music, Warsaw's Museum of Contemporary Art, and the Brussels' "International Arts Festival.” When the John Cage Trust joined the Bard College community in Annandale-on-Hudson, N.Y. in 2007, she became the first John Cage Professor of Performance Arts. Kuhn edited The Selected Letters of John Cage (Wesleyan University Press, 2016).